The first CRAFTfest online fair took place in September 2010 and was an instant success. Multiple fairs took place each year until December 2014 when we decided to close the fairs to take a break. During our first four years we had lots of fun and helped many craft businesses to learn new marketing skills, make new friends, boost their businesses and sell their creations. Previously our fairs took place on the Creative Connections network. Early in 2015 the hard decision was made to close the network as we all seem to have less and less time these days and splitting our time between multiple websites is now no longer possible. So we have taken some time off, had a good think and come up with a new way of running CRAFTfest which will save YOUR time and directly help to boost your online businesses. 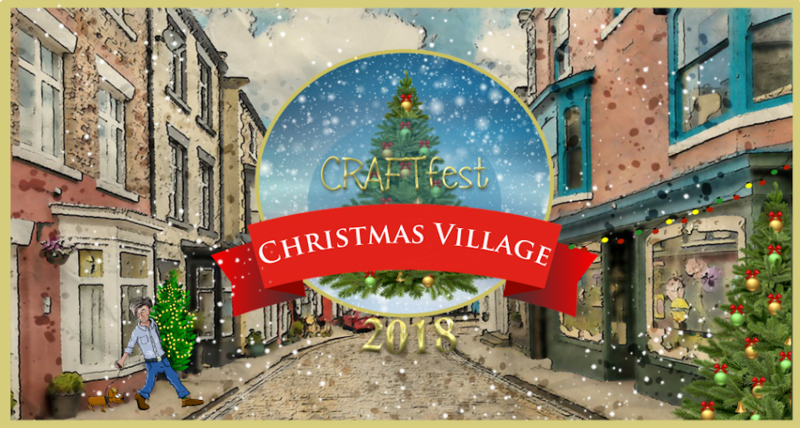 This time the fairs will be held directly on the CRAFTfest website and all links to your products will be directly to your websites and social networking pages. This puts YOU in complete control of how you sell and advertise your products and that you get ALL of the click throughs and links. Would you like us to run an online event for you? We have a lot of experience in running online events so if you would like us to host or run one for you or your business just get in touch and we can discuss the details.